TerrainComposer 2 – I swear! This is most powerful and brilliant tool for terrain generation! If you are building game or app for several platforms, then you already know how long platform switch could take time. And how is annoying to wait when it ends! I need to validate some data! I found a OnValidate function as one of the best ways to validate input data. There is only a short description on unity site about OnValidate function and no examples. if any value is changed in inspector. It’s always a big pleasure to help our customers to solve issues. 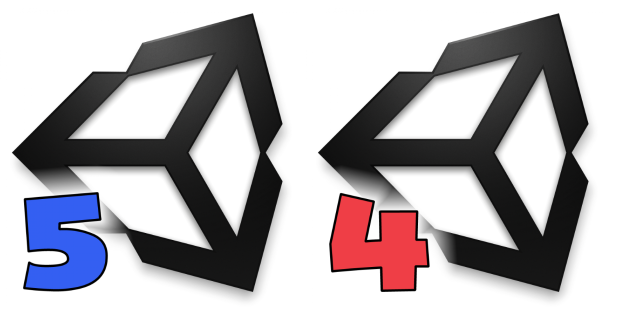 One of the most desired feature for Unity is to open multiple projects simultaneously. And finally at window switch it would be great to see what Unity version projects are opened. In total be able to open three projects simultaneously (for each unity instance). 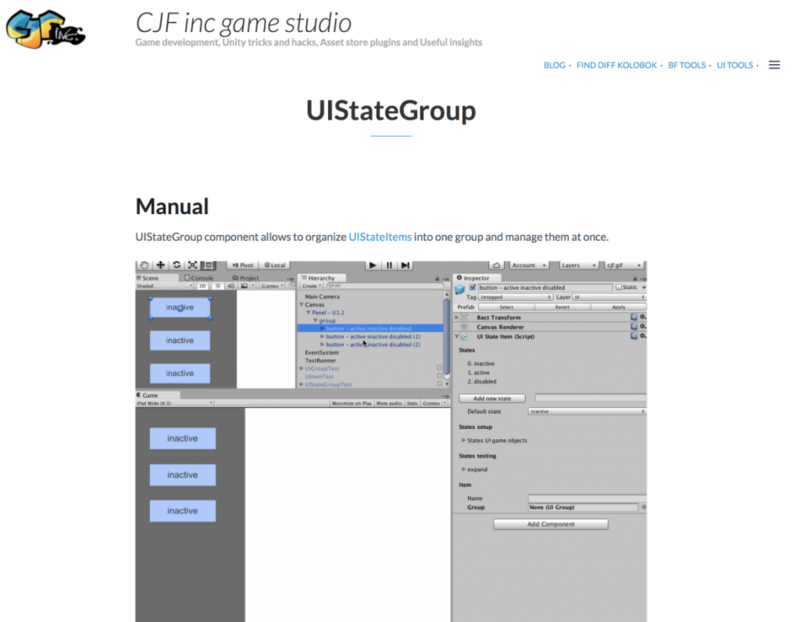 The plugin goal is to extend Unity UI with simple but powerful components to cover highly necessary UI cases. The same as before with my first plugin “CJFinc: Bitmap font tools” – initially I’m solving cases for myself. And when I’m satisfied with the results I decide should it or not my solution to be recreated as asset store plugin to let other Unity developers safe their time. Unity update from 5.0.1 to 5.1 raised the following error with FB plugin. This problem will repeats when new unity version is released but there is no new fb sdk yet. Unable to verify assembly data; you must provide an authorization key when loading this assembly.